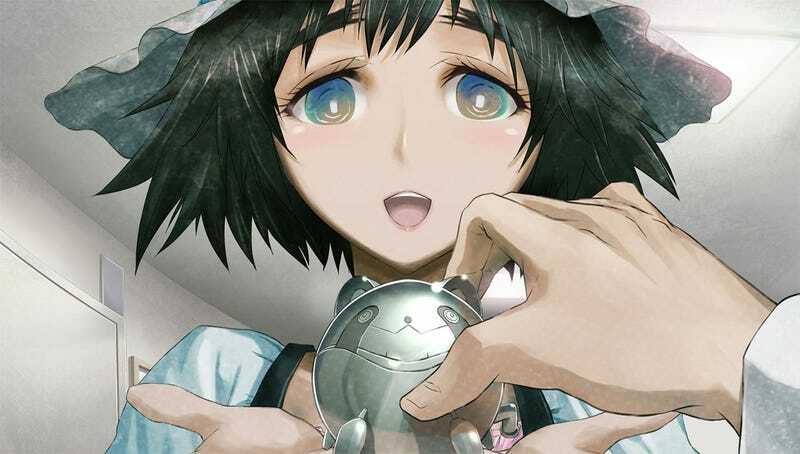 Steins;Gate is coming to North American and European PlayStation 3s and Vitas in 2015 via publisher PQube. Considered by many to be one of the finest visual novels ever made, the time-traveling science adventure came to North American PC earlier this year via JAST USA. Check out our full review of the PC release.